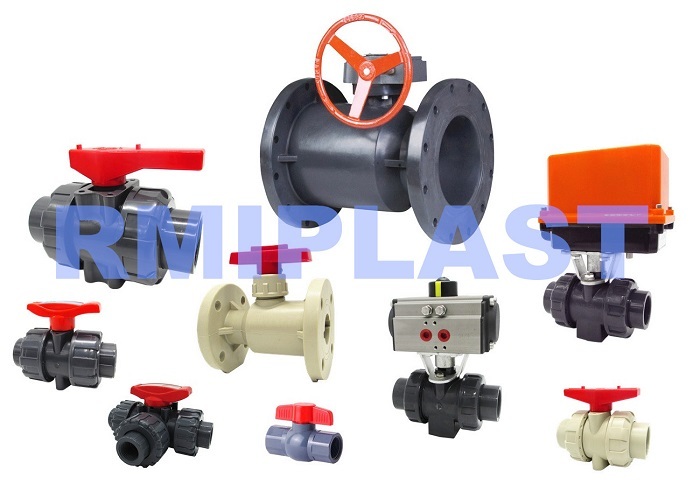 PVC Octagon Ball Valve is one piece body compact ball valve, it has socket end and thread end connection, socket end have DIN, ANSI, JIS, CNS standards available, and thread end offer BSPT and NPT for optional. 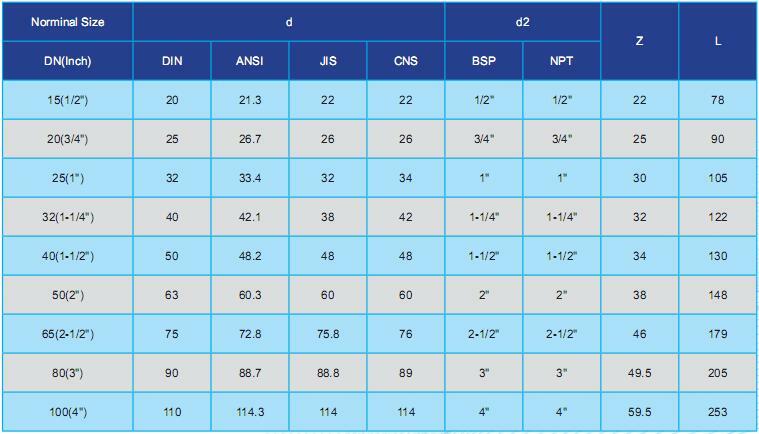 as PVC octagon ball valve is cheap and easy to installation and operation, it is widely used in water supply and agriculture irrigation. One piece body with no leaking risk. Simple construction easy to install. Different colors of body and handle for optional. Looking for ideal PVC Octagon Ball Valve Manufacturer & supplier ? We have a wide selection at great prices to help you get creative. 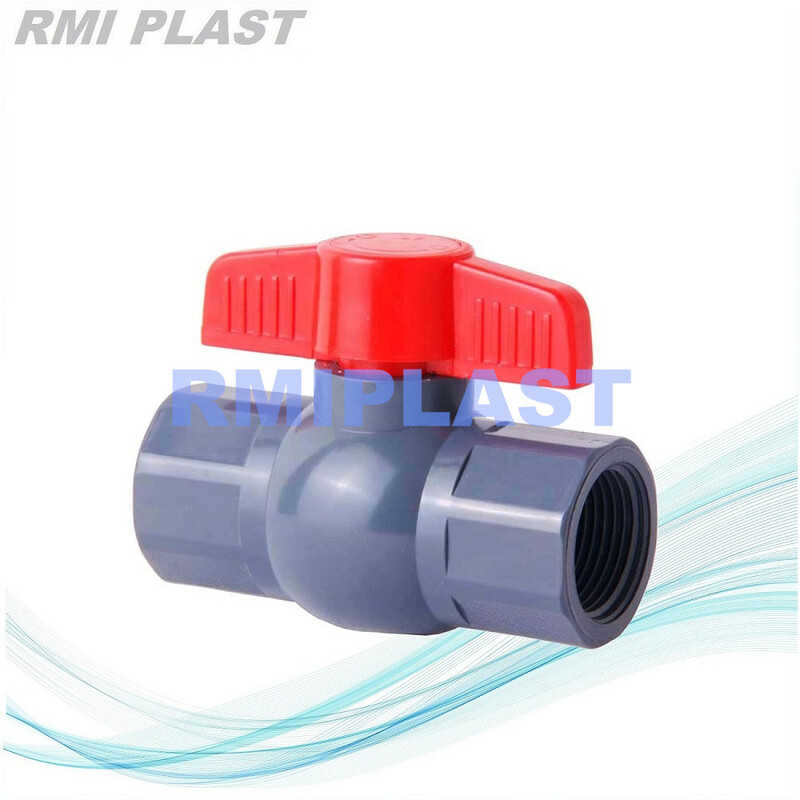 All the PVC Compact Ball Valve are quality guaranteed. We are China Origin Factory of PVC Thread Ball Valve. If you have any question, please feel free to contact us. PPH Flanged Ball Valve ANSI 1/2" to 12"